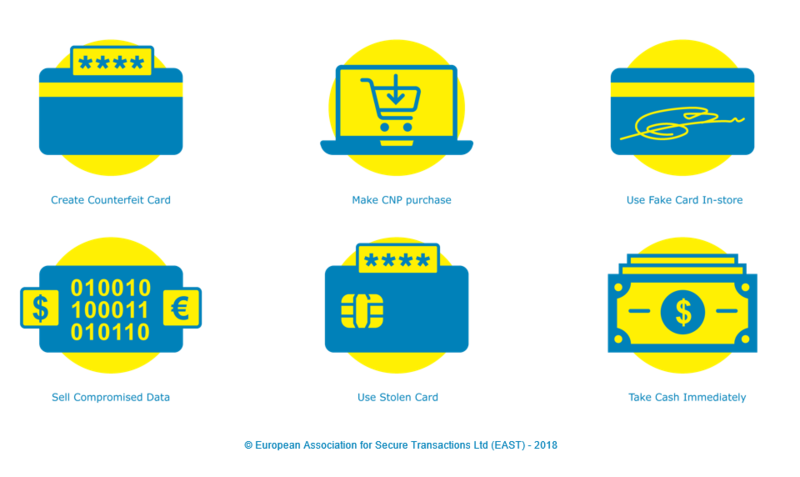 EAST has upgraded its Terminal Fraud Definitions to illustrate what the criminal target outcome is for each fraud type. This information is now available on the EAST website. In the upgraded Terminal Fraud Definitions each applicable criminal benefit is highlighted next to each terminal fraud type. The defined Terminal Fraud Types are: Card Skimming; Card Shimming; Eavesdropping; Card Trapping; Cash Trapping; Transaction Reversal Fraud (TRF); Malware; and Black Box. 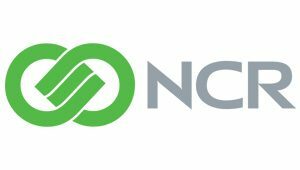 Below is the definition for Card Skimming which highlights that skimming enables criminals to: Create counterfeit cards; make card-not-present (CNP) purchases; use fake cards in-store; and sell compromised data. 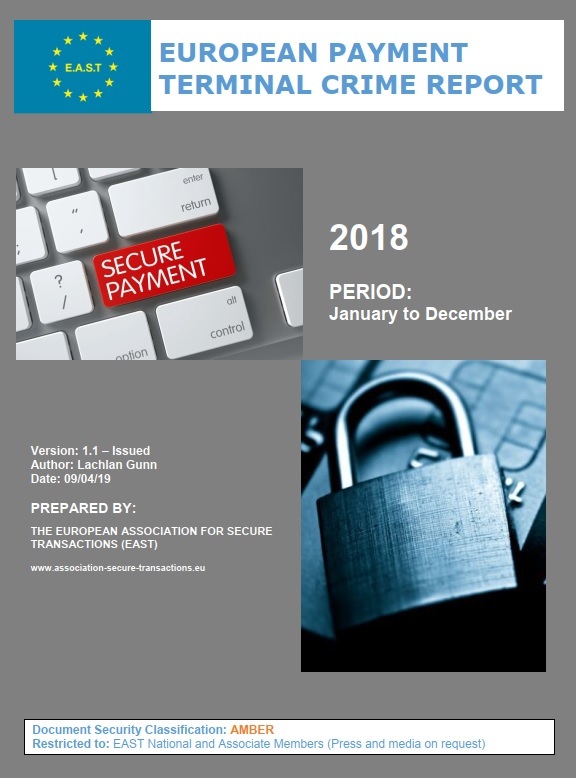 A summary of the upgraded fraud definitions and terminology is available on the EAST website along with a more detailed document for download. These have been classified ‘WHITE’ under the terms of the EAST Information Security Policy and may be shared freely, subject to standard copyright rules. EAST has published its 200th Fraud Alert. These Alerts are issued by EAST National Members, often with the support of Law Enforcement and other EAST Associate Members. 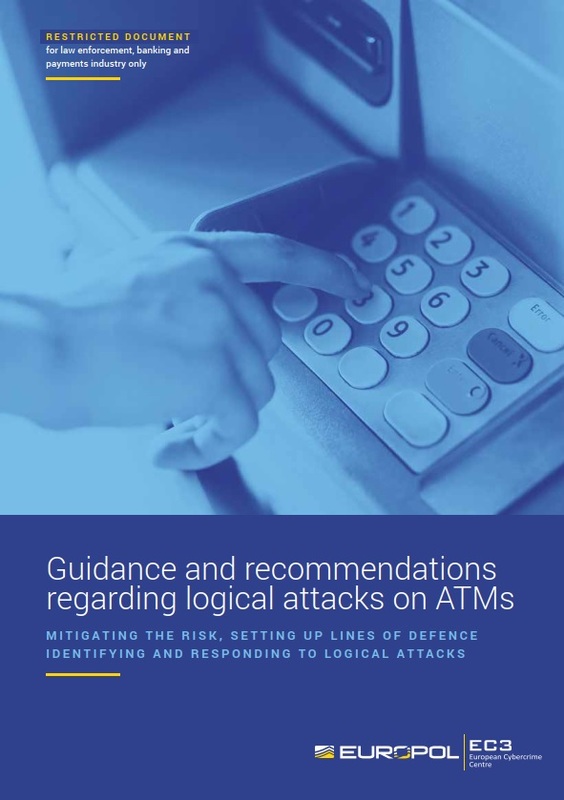 To date 28 countries have issued Fraud Alerts covering ATMs, Unattended Payment Terminals (UPTs) and Point of Sale (POS) Terminals. 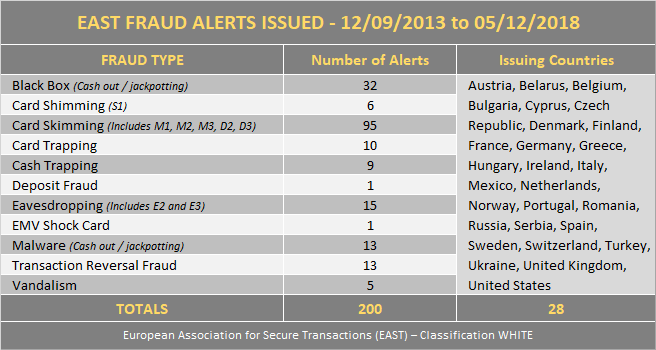 EAST first started issuing Fraud Alerts in September 2013. 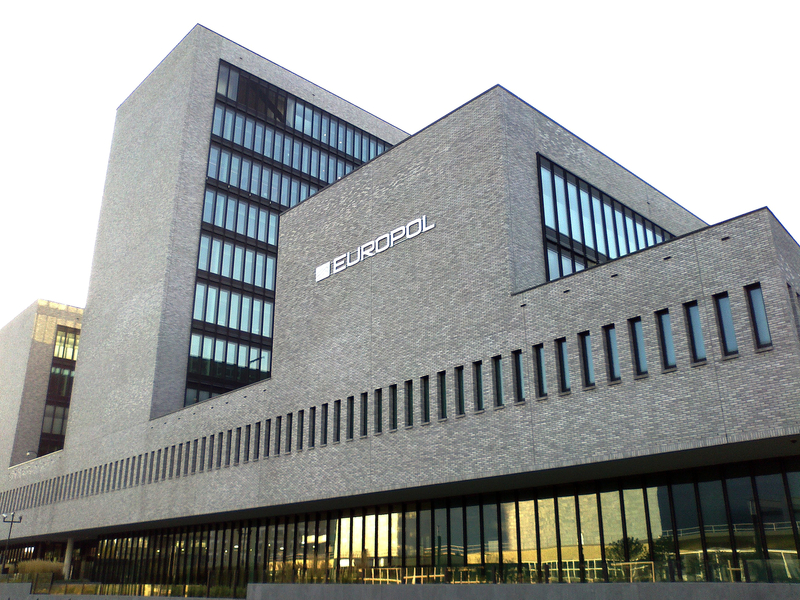 These Alerts provide valuable and timely intelligence to law enforcement agencies and the industry, allowing the spread of emerging threats and criminal methodologies to be tracked across the world. 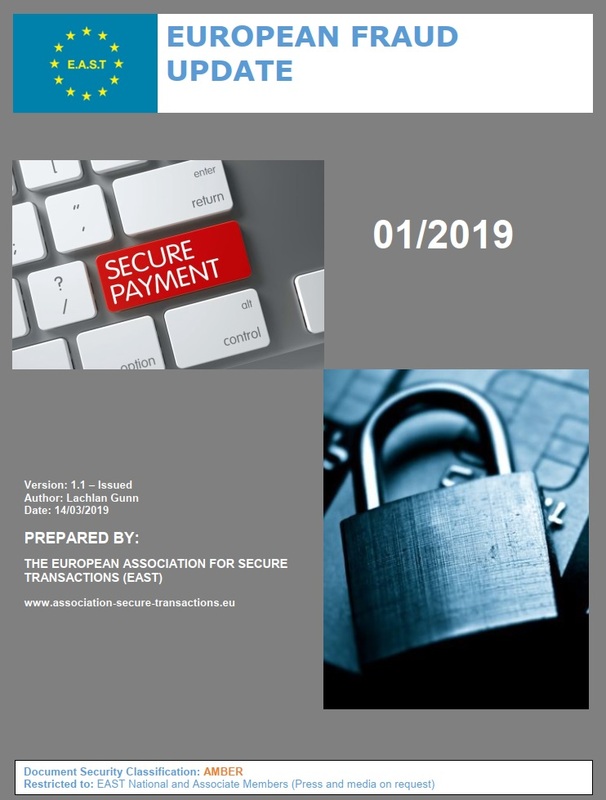 While most of the Alerts have been issued by countries within the Single Euro Payments Area (SEPA), there have been some from Belarus, Mexico, Russia, Serbia, Turkey, Ukraine and the United States. Definitions of the different fraud types and related terminology are available on this website. 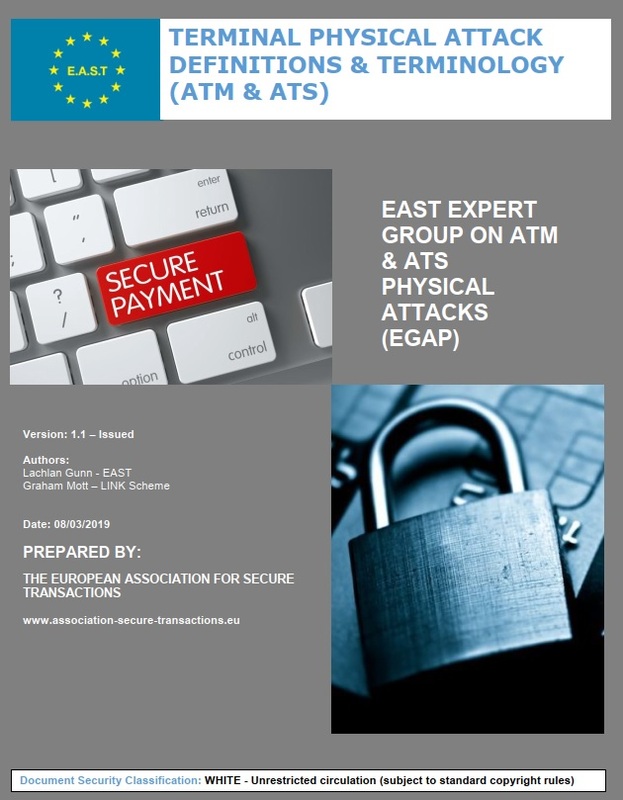 The EAST Expert Group on All Terminal Fraud (EGAF) initiated the Fraud Alerts and conducts in-depth analysis of some of the emerging threats and devices. 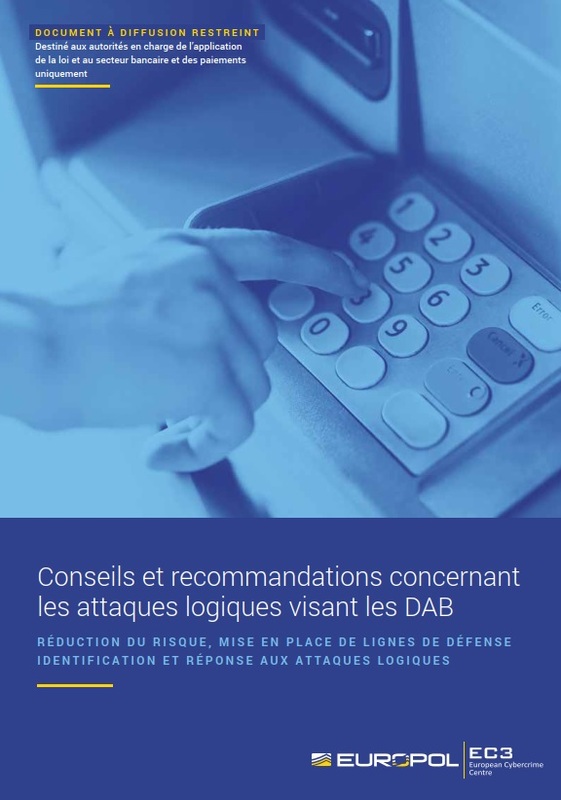 Each Alert covers: the type of fraud; the country where discovered; the terminal type(s) affected; an indication as to whether or not the fraud was successful; a description of the device and the criminal MO; indication as to the device location; information on PIN compromise (if card skimming or card trapping); and any available images. EAST also issues Payment Alerts and Physical Attack Alerts. EAST Alerts contain sensitive information and are restricted to EAST Members (National and Associate). They are classified as AMBER using the variant of the Traffic Light Protocol (TLP) adopted by EAST.